Photos taken June 8 and 9 are posted . 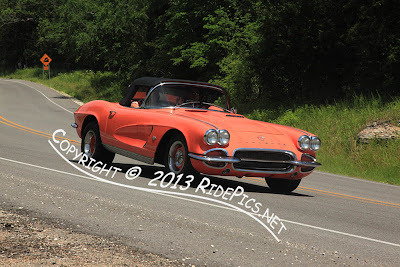 You can find all the photos taken last weekend June 8 and 9 are posted ready for you to look over and enjoy. Think about it, in twenty or thirty years from now these will be true treasures for your family, grandkids and great grandkids to have to cherish. I will not be taking pictures the next 2 weekends. I am going on a motorcycle trip to BMW RA Rally 2013 and then Deal Gap, "The Tail of the Dragon. Check it out. See you July 4 and the Holiday Weekend. Another day in paradise! I love what I do, taking photos of cool motorcycle, cool cars and cool trikes. Also meeting cool people enjoying themselves doing what they love. I will do it all again tomorrow about 10ish in the morning. 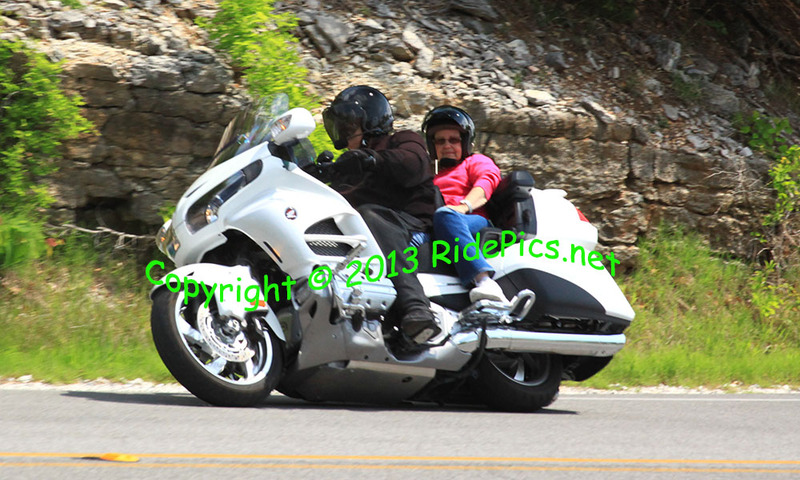 I will have pics taken this weekend online sometime Wednesday. I hope you will come back later and look at your images. 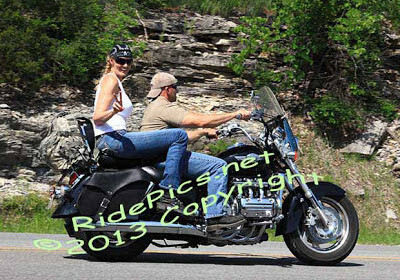 It is going to be a beautiful weekend for a motorcycle ride in the Ozarks. I will be clicking photos along Highway 62 about 8 mile west of Eureka Springs, Arkansas. I will be looking for you so smile and wave as you ride by. 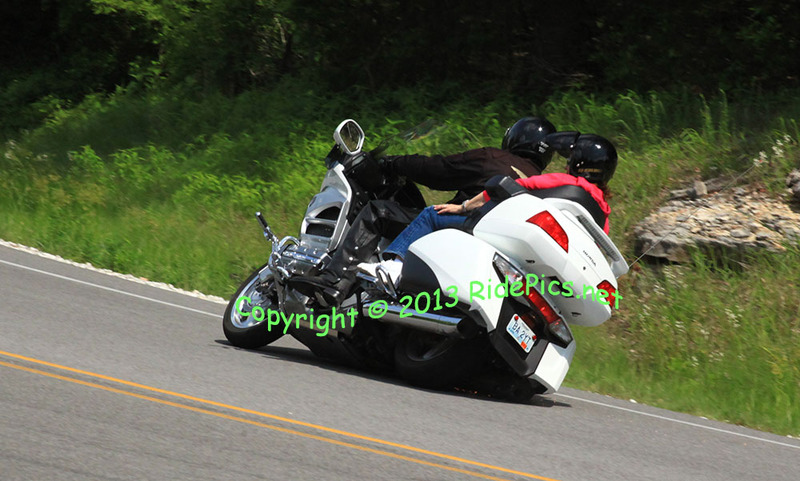 I will be photographing motorcyclists riding June 8 and 9. 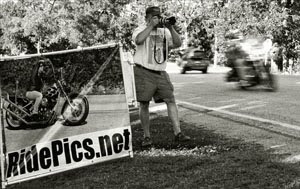 I will be photographing motorcyclists riding June 8 and 9. If I missed you last outing please come by again. 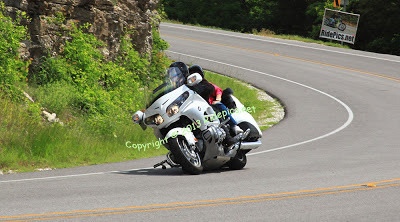 I will be set up about 8 miles west of Eureka Springs, Ar. on Hwy 62. Come on out and smile and wave. 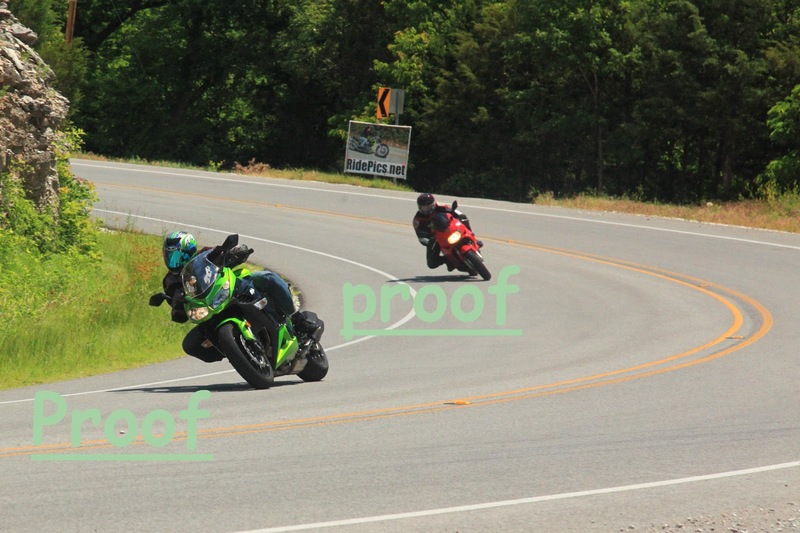 Ride by more than once and have fun. 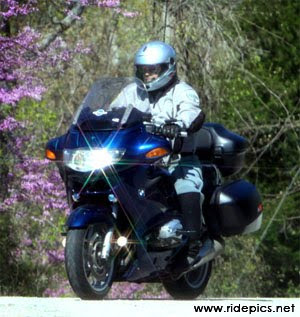 Please go to Facebook and Like me at RidePics.net. 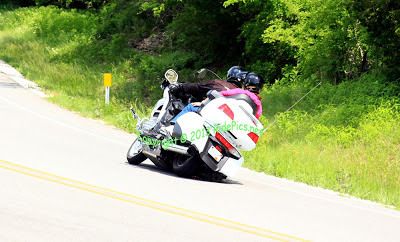 RidePics.net : The Memorial Day Post are now online. All the photos taken over the Memorial Day Weekend are now posted online. 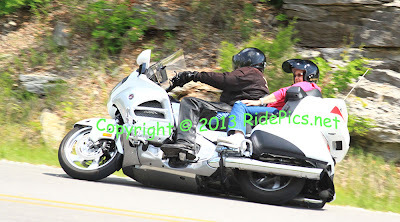 Please go to Facebook and "Like" RidePics.net.